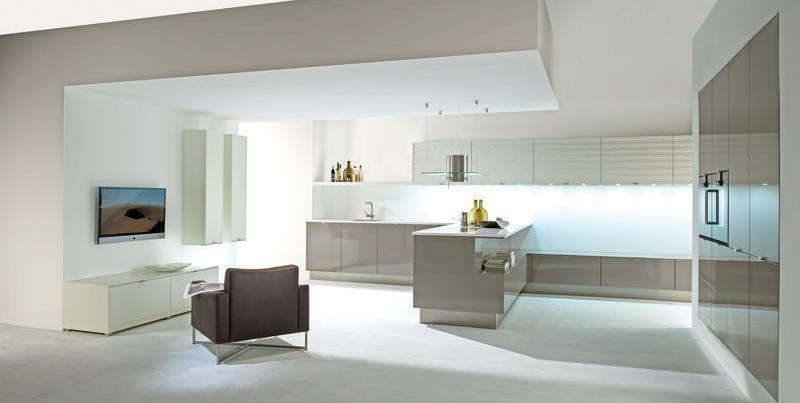 Futuristic, minimalistic and airy, the designer kitchens at K&I Kitchens will leave you always hungry for more! 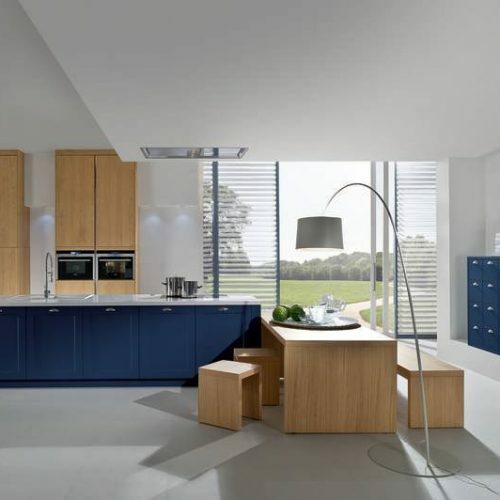 Our experts offer you a selection of elegant and innovative designer kitchens, sporting a blend of clean-faced cabinets, bold angles and modern aesthetics. With us, you can expect to choose from diverse styles, shapes and concepts that will enhance and elevate your cooking experience, taking it to the next level. You’ll find large islands with a wealth of storage space, attractive and sleek open shelving, cabinets boasting seamless flow, concealed lights and an array of smart appliances that make a bold statement. 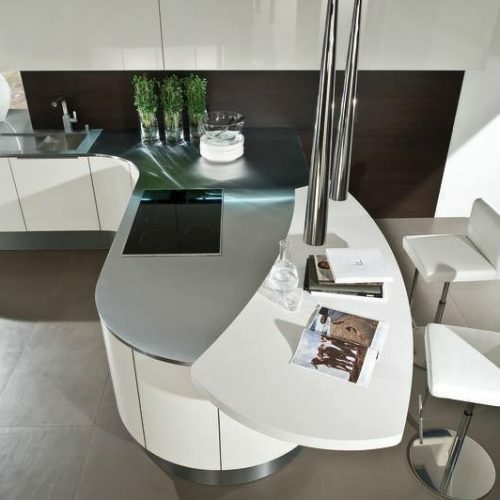 By choosing a designer kitchen, you are giving yourself a beautiful gift. Together, you and your family can rediscover the kitchen as the place where the magic happens – the true heart and soul of your home. And because we design our kitchens with efficient and effective use of space, they become places that are about so much more than simply cooking great food. Whether it’s a romantic meal for two, a family meal or entertaining friends, our kitchens are places where people can be together. If you happen to have a unique idea that you’d like us to design into your home instead, our brilliant kitchen designers can make that happen too! 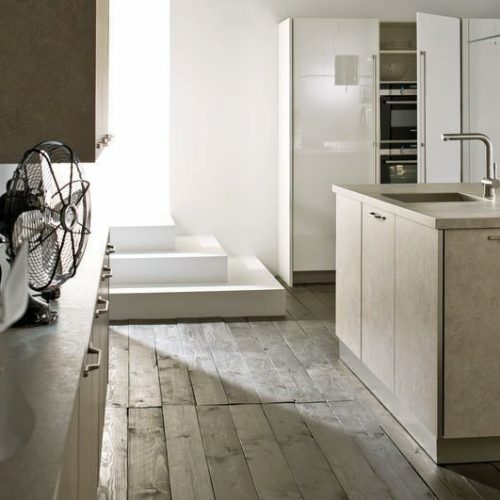 If you have any questions about our services, or if you’d like to talk directly with our designer kitchen experts, don’t hesitate to contact us and arrange an appointment at one of our London showrooms. We’d love to bring your ideas to life!